MIUI 10 is the latest interface from Xiaomi. It brings similar designs to Android P and has an artificial intelligence integration. 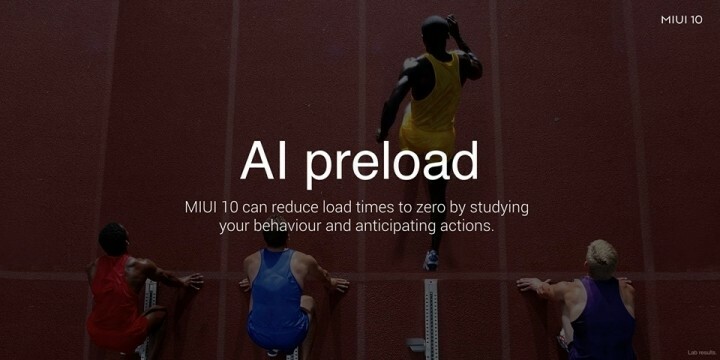 MIUI 10 is not yet stable, news about the development of MIUI 11 is now on the web. According to Xiaomi’s custom, Xiaomi is now mature, has many features / functions, and enough wishes for devices with a 16: 9-screened screen. In other words, the development of MIUI is now not universal because it is still based on the code built for the 16: 9 device rather than the elaborate designs such as 18: 9 and above. Most recently, almost all new devices have been using screens with elongated ratios. So, the upcoming development of MIUI 11 will be more in-depth and focus on modifications based on the features / functions of the device hardware. 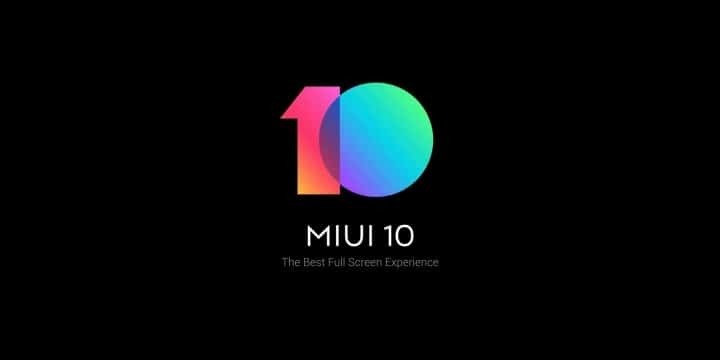 Xiaomi also pointed out that there was no sudden change between MIUI 10 and MIUI 11 – only the integration between software and hardware would be better. The Xiaomi will continue to focus on building the new MIUI 11 as soon as the MIUI 10 is completed.